This is a repost from our fantastic and creative colleague Dr. Lynne Kenney, The Family Coach. We are participating in the #OlympicMoms campaign. 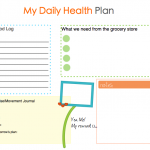 International food and family experts join together to bring you daily meal plans, recipes, activities and exercises for 14 days inspiring a total transformation during the Olympics. Join us each day as we create a 14 day online gathering of motivated moms who want to eat better, exercise more and enjoy meaningful moments with family during the Olympics #OlympicMoms #OM and #OlympicDads are the hashtags to follow on all your social media sites. It’s fun, free, and full of expert advice. About three months ago I started working out with my friend Dina 5 days a week and we feel great! Dina is approaching 50 and looks like she’s 30. In fact, she needs a new promo video cause she is totally ripped. Me, I’m still eating too much Pirate Booty at night but with all the recipes from our friends, my clean eating habits are improving:). 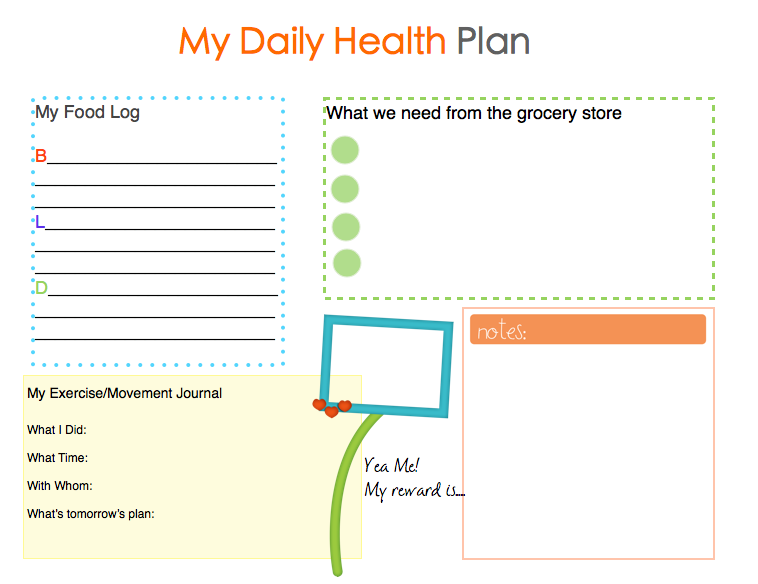 One thing that really helps us is our daily health planner, so I’m sharing it with you to use as well. Let me know how you are doing.